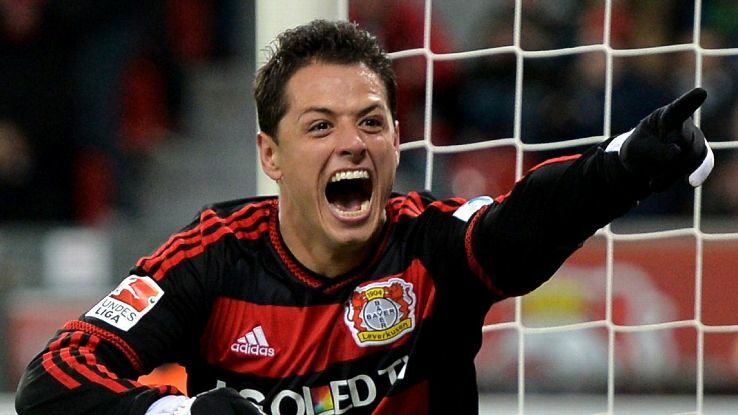 After viewing the gaol again, it was seen that after scoring, Chicharito stood still for a minute as he thought the referee’s realised what had happened. However, it was realised that that the striker’s goal was missed by the referee and this only made the him brush off the fault following which the team started celebrating the goal. 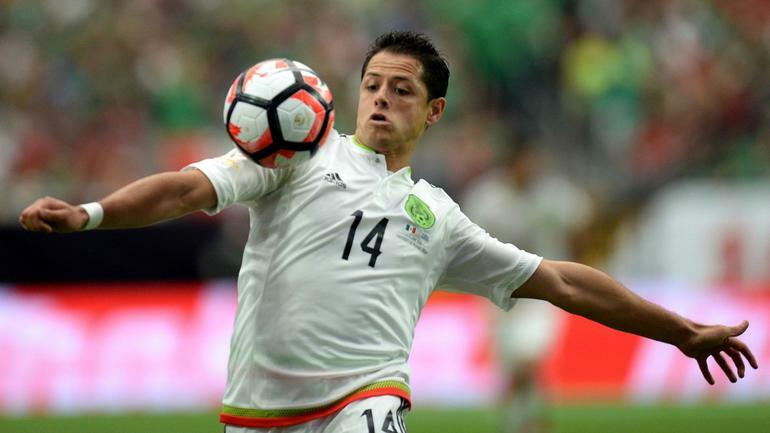 The fans are now having opinions on Chicharito’s integrity and professionalism. Many fans are of the opinion that Javier was not honest to his game. Even if the game is about winning, a certain amount of honesty is expected out of players. It is being said that what Chicharito did was a blatant act of cheating and if he were righteous enough, he would not have celebrated the ‘handball”. Quite interestingly, it was realised that Chicharito’s handball goal was the player’s 50th goal of his entire professional career till date. Certain set of groups believe that maybe the excitement to score his 50th made the striker cheat. However, on the contrary it is said that it is a shame that Chicharito decided to mark this bog achievement of his career with a handball and sheer dishonesty. Evidently, for all football fans; Chicharito’s goal is going to celebrated as one of the most memorable goals scored in the World Cup for time immemorial. The goal without a doubt was harsh for Fulham and we highly condemn Chicharito’s actions.